The Stage Restaurant offers family Sunday roasts with a choice of three slow-cooked joints, plus unlimited trimmings and vegetables. 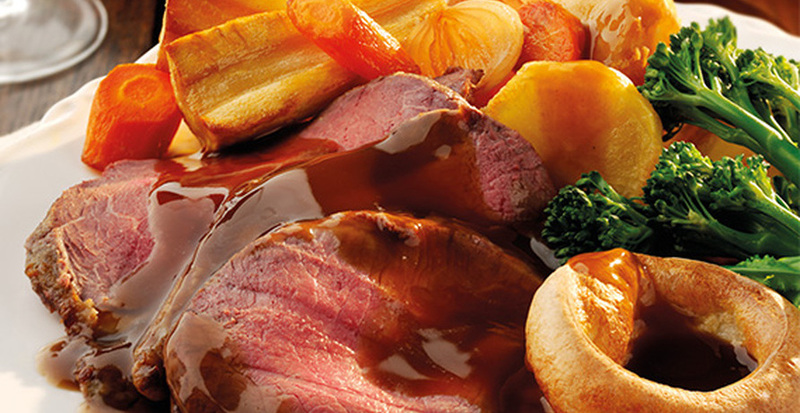 Our famous Sunday Carvery has built up a great reputation. Serving from 12 pm - 4 pm.